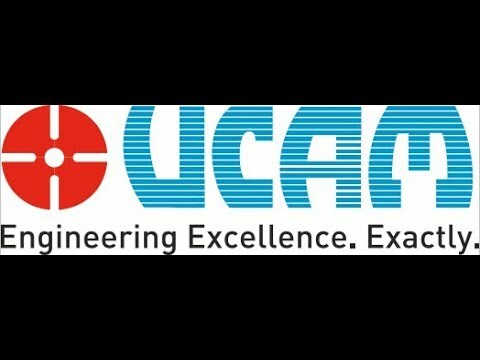 UCAM founded in 1986 is a well renowned brand in machine tool industry. 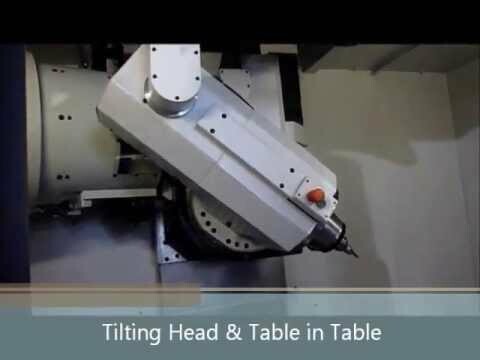 We specialize in manufacturing of precision CNC Rotary Tables, Index Tables and Pallet Changing Solutions for Machine Tool applications. 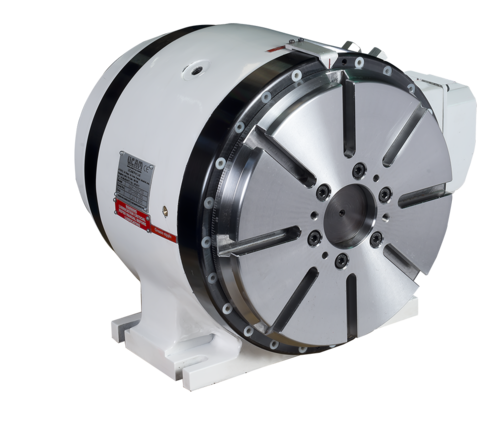 We are engaged in manufacturing, supplying and trading a wide range of Couplings And Torque Limiters, Ball Screw Assemblies, Rotary Unions, Line Shafts, Electro Spindles, Torque Motors & Profiled Rail Systems. These are acclaimed for their robustness and rough and tough usage.